More than 800 Alfas gathered in Europe’s and Hungary’s biggest Alfa Romeo meeting at AlfaCity on 18 April 2009 in Komáron, Fort Monostor. 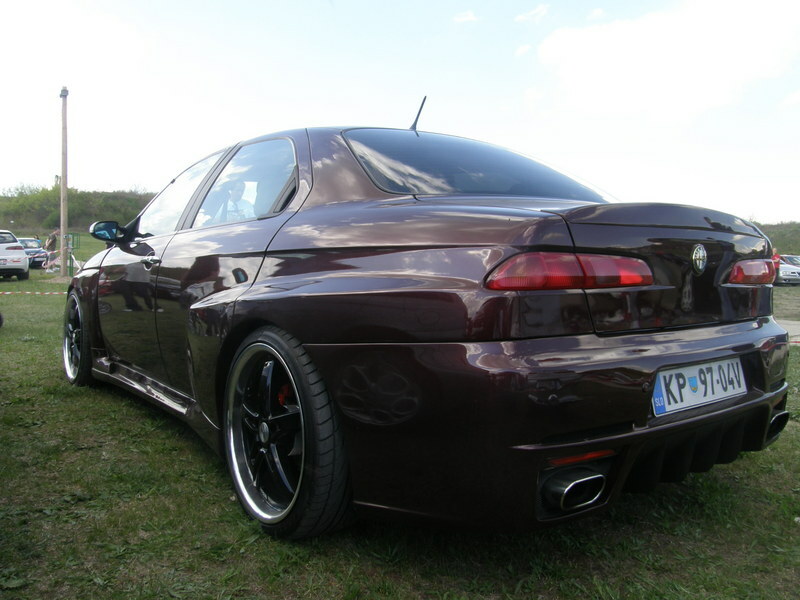 The event of the Hungarian online Alfa owner community, Alfa Amore acquired international boast as 20 percent of the participants came from other countries. AlfaCity moved to another place to guarantee enough space for the growing society. 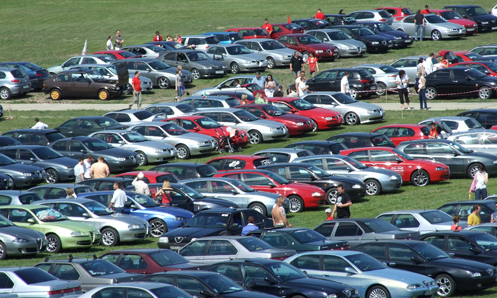 One of the event’s goal was the record braking, so from 9 a.m to 2 p.m. a picture was taken from every car at the entrance and the organizers recorded the information of entering. According to this database 764 cars arrived, and this data was countersigned by dr. Zsolt Forray lieutenant-colonel, commissioner of city police Komárom. Next is the authentication by the Guinness judges; as the organizers have the answer, a new press release will be released. 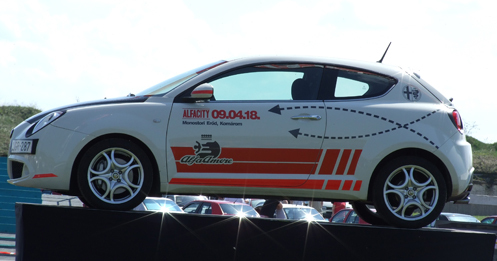 After closing the official attempt of the record braking at 2 p.m more Alfas joined to the event as well, so about 850-900 cars participated AlfaCity. The main character of the stage was the unique Alfa Amore Edition Alfa MiTo, which was the absolute star of this year's AlfaCity promotion film. According to last years gathering the most foreigners took part in this year’s gathering; lot’s of Alfa owners came from Slovakia, Poland, and from the Czech Republic. 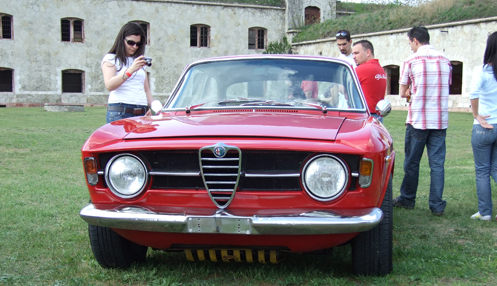 Starting from the Sud, you could see all the Alfa models of the past 25 years, but several oldtimers and yougtimers were shown up too; three Giulia GT’s, a Giulia sedan and a Spider Duetto from 1967 took part. Beside Alfas many Maseratis Fiat 850’s and a very rare Lancia Flvia Coupe and Berlina were the absolute stars of AlfaCity. As in the past 4 years, the organizers held a beauty contest which was won by an Autodelta 156 from Slovenia. According to its owner it was their first appearance since the car gets ready.